The garbage disposal may be one of the most misused appliances in any home. Few people realize that garbage disposals are only designed to handle light food residue that is rinsed from plates and cooking utensils before they go into the dishwasher. Large quantities of food and debris going into disposers can overwhelm them and clog the kitchen sink drain. 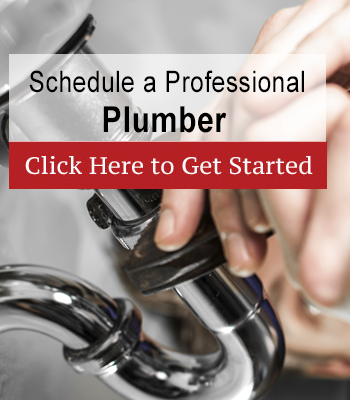 Few things are more frustrating than a kitchen sink that won’t drain, but our plumbers are experts at kitchen drain cleaning. 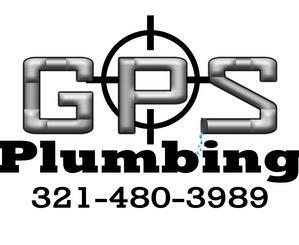 We’ll also repair or replace your broken garbage disposal and get your sink back to normal in no time. Press the reset button located on the bottom of the disposer. If this doesn’t work, turn off the power switch and shine a flashlight into the drain. Look for a foreign object such as a coin, plastic bread tie or staple. Remove the item with pliers or a grasping tool. It is dangerous to put your hand inside a garbage disposal. 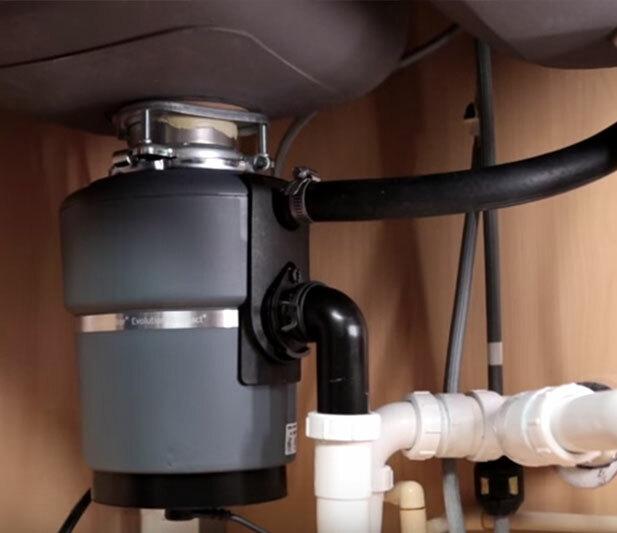 Look to see if your disposer has a hex key jam clearing tool under the sink or taped to the disposer. Check for a slot at the bottom of the disposer where the tool can be inserted and turned back and forth to clear the jam.